Be ready for an intelligent and frightening ride, as familiar characters come close and personal in this third installment of John D. Trudel’s heart-stopping, political thriller. 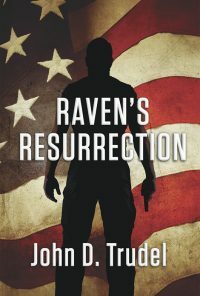 Those who read "Raven’s Run" will want to read this riveting sequel, but those who are new to Trudel’s work will enjoy it on its own if they are a fan of political intrigue, firearms technology, and global thrillers. 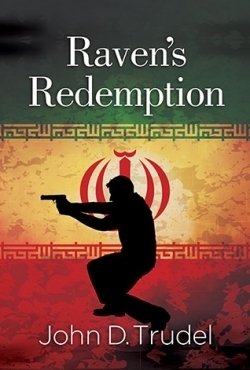 A covert CIA mission gone sideways, a harrowing post-WWI transatlantic flight, and a research facility with “remote viewing” capabilities: three seemingly separate stories woven across time and locations bring us to the brink of an attack that would annihilate North America in this entertaining and suspenseful novel titled "Raven’s Run. "Mechanical techies will enjoy Raven’s Run’s detailing of weaponry and engine mechanics on airplanes and ships, in both military and private use. Trudel challenges some widely held positions on climate change, Islam, the JFK assassination, Vietnam, international incidents occurring between WWII and today.